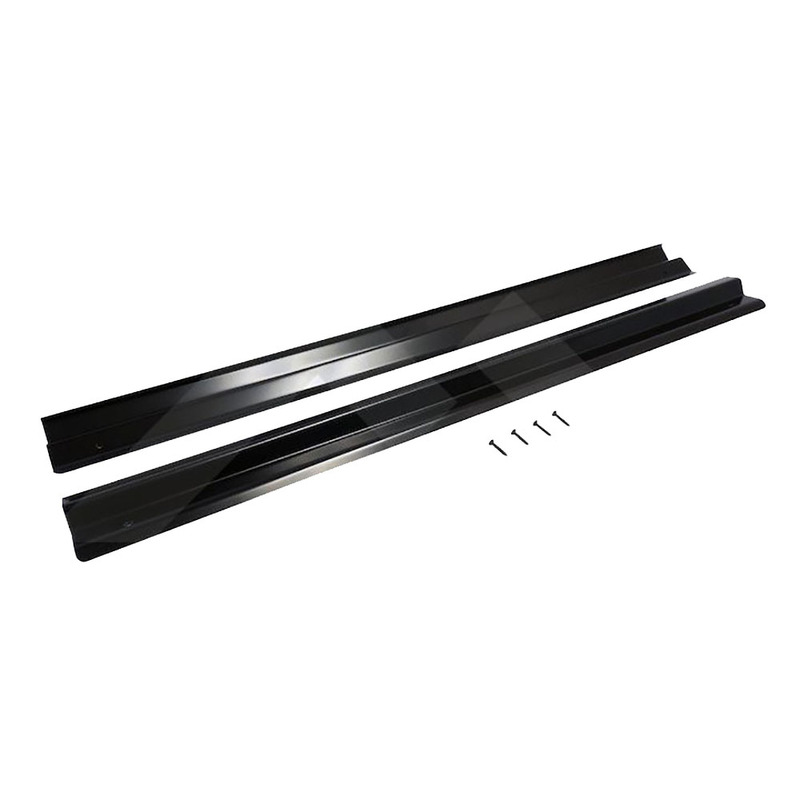 1997-2006 Jeep Wrangler TJ Entry Guard Pair. Black powder coated over stainless steel entry guard set. High quality. Easy Install. Shop Now!